Eating food has one main role – to provide us with energy. But some foods are better than others at providing sustained energy as well as a range of health-giving nutrients. Better still is to eat seasonally: eating fresh ingredients at the right time of year will give you even more nutritional benefits as well as keeping your energy up. 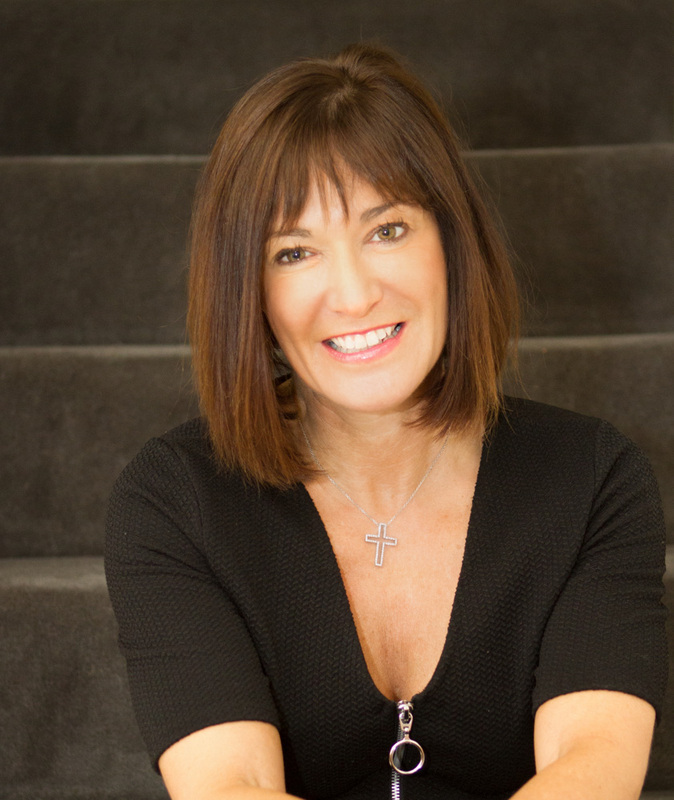 Clinical Nutritionist, Suzie Sawyer, shares five foods to eat right now and boost your energy levels through the summer months. As Nutritionists, we often recommend that people eat foods that are in season, and for very good reason. They are at their most fresh and therefore packed full of nutrients. It’s not always easy to know exactly what’s in season though when so much variety is available all-year round in the supermarkets. One tip is to see what’s on sale at local farmer’s markets – and if you can buy locally sourced foods in season, the nutritional value will be even better. Beetroot is rapidly becoming known as a ‘superfood’ but its credentials as an energy producer are widely acknowledged. There has been extensive research carried out on its ability to improve exercise performance: a recent study found that eating beetroot increased exercise performance and decreased blood pressure. And how does it do this? 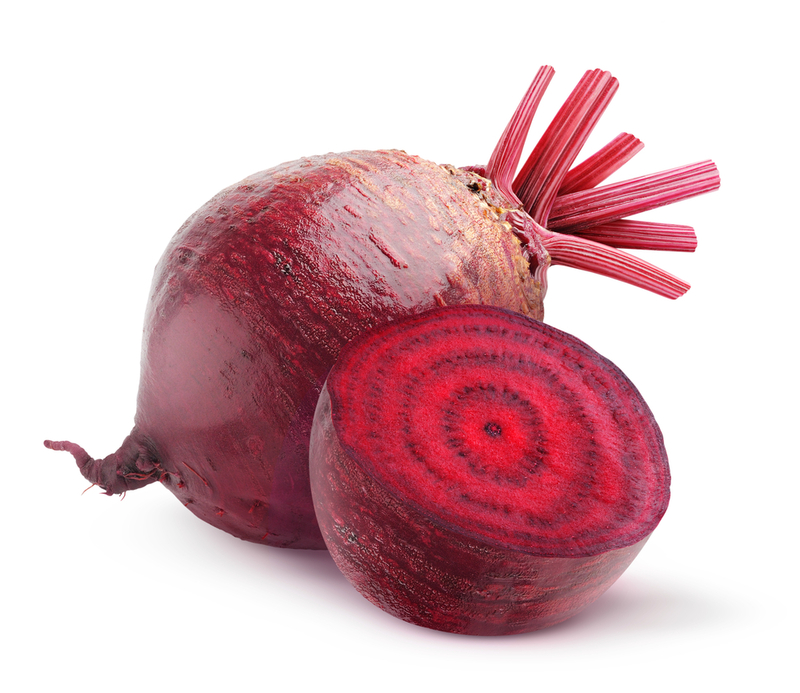 It’s all about the nitrate content of beetroot (nitrates help blood vessels to dilate, thereby supporting oxygen flow). And it’s for this reason that it’s become so popular with athletes as well as recreational sports people. Beetroot also contains other energy-producing nutrients including vitamin C, B6 and the mineral magnesium. The good old spud has been around for about four centuries and has become the staple diet in some countries. Indeed, it’s the world’s fourth largest crop and for good reason: potatoes are actually fairly high on the glycaemic index meaning that they deliver energy quickly. They are high in carbohydrates, particularly starch, and the level of energy they provide can vary depending on preparation and what you eat potatoes with. 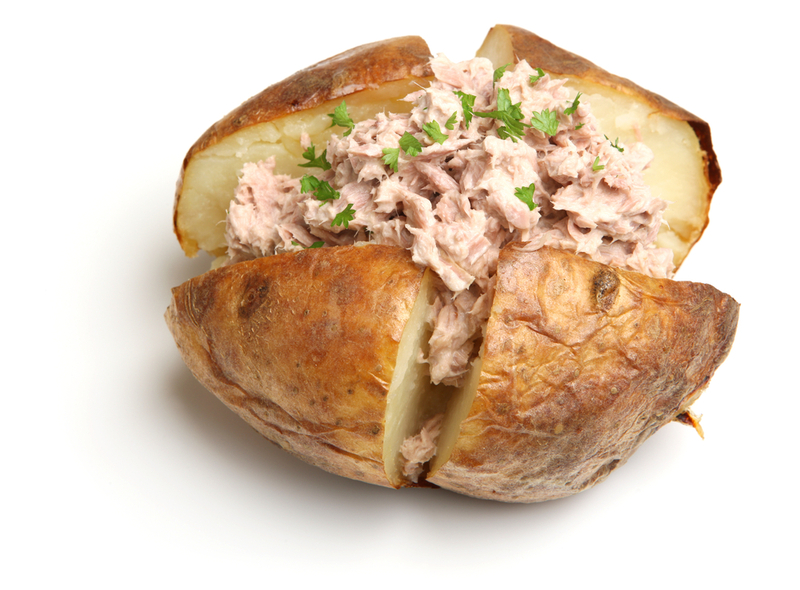 For example, a jacket potato will deliver energy really quickly but if eaten with some protein, for example tuna, the energy release will be slower and more sustained, which is ideal. Potatoes also contain a good range of the energy-producing B vitamins but because they don’t contain a great many other nutrients, they’re not included in the recommended ‘five a day’. However they still remain a great energy-booster and at this time of year, new potatoes make a delicious addition to any meal. Fabulously juicy, peaches are in season right now and there’ll certainly give you a little shot of energy when you need it! Whilst they’re packed with nutrients, particularly antioxidants which support the immune system and help stop the ageing process, they also contain some iron which is great for energy production. 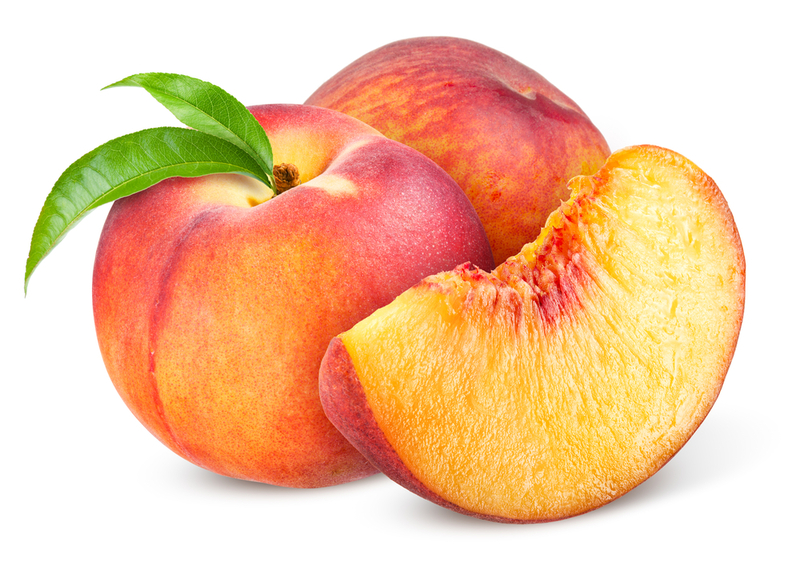 Peaches are low in sugar but do contain some carbohydrate to support energy levels. They make a great snack any time of the day but are also excellent in fruit salads, tarts, pies, jams and jellies, which may be slightly high in calories but always make a great a summer treat! Perhaps a more unusual entry on the list, but sea trout is bang on season and will help give you sustained energy. Its taste and texture is similar to wild salmon and provides really good levels of protein, which keeps blood sugar levels in check to give you sustained energy throughout the day. Why not try eating some cold for lunch in a salad – you can cook it the night before and you’ll find it will help you push right through that 3 pm energy slump! Its other main claim to fame is that it contains high levels of the essential omega 3 fatty acids, which are needed for metabolism and tend to be eaten in higher amounts by sports people and recreational athletes for this very reason. 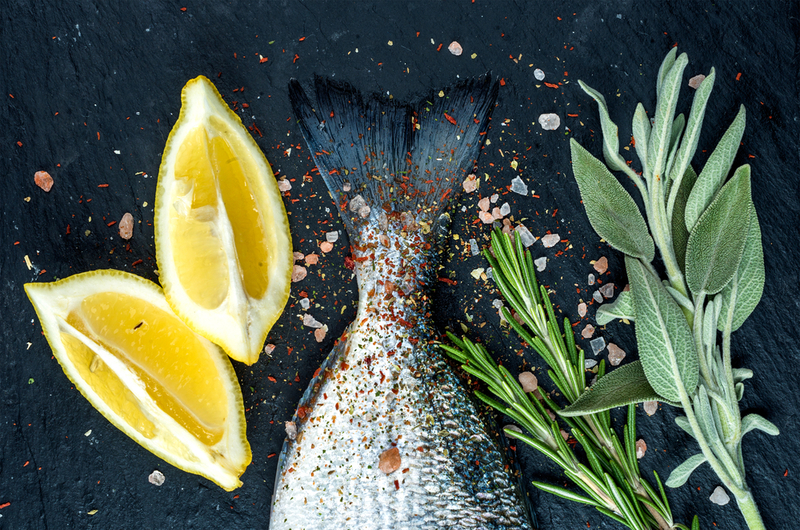 Even better, sea trout tastes completely delicious when barbecued, so when the sun’s shining you’ve got a real meal-time treat in store! Summer is synonymous with strawberries! 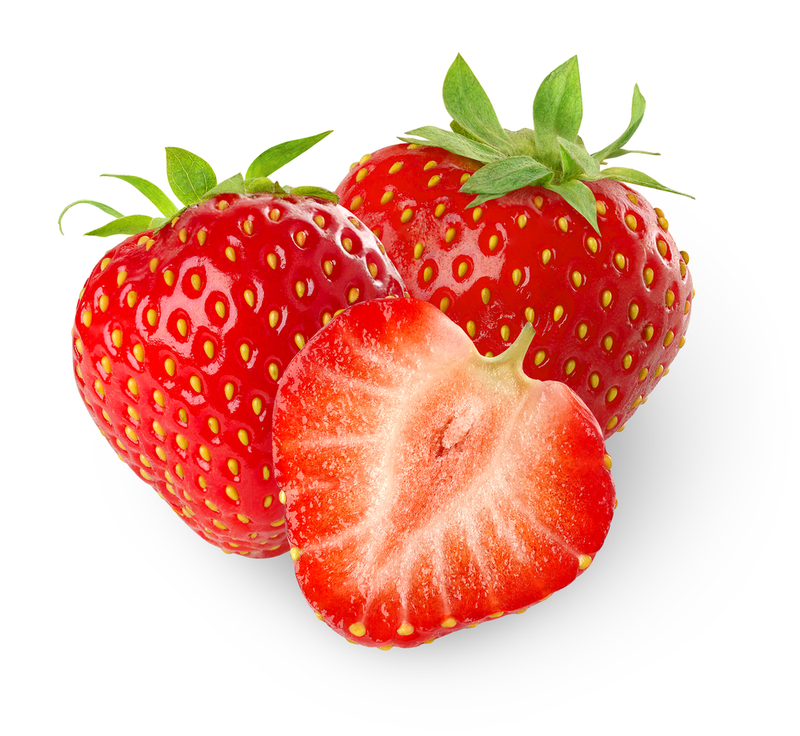 Did you know that because strawberries have their seeds on the outside, they are actually part of the rose family? Their nutrient content rates highly amongst other fruits (and some vegetables) and their deep red colour is part of that reason; they are packed with anthocyanins or plant compounds that deliver lots of health benefits particularly to the immune system. Their energy content mainly comes from the fructose, which provides slower-release energy, and this makes them an ideal snack at any time of day because they won’t upset your blood sugar levels and cause energy dips. Of course, they’re great to eat on their own, particularly right now when they are in season, but are equally delicious with cream or ice cream, or as part of an Eaton Mess for a real summer treat! So, the summer season is delivering some real food ‘gems’ right now, and as an added bonus the right foods can help give you the energy you need to enjoy the long, summer days and nights!